It’s not just a product. It’s a call to action. Smart Storage™ is the solution to production’s limitless appetite for hard drives. Increase security, cut costs, and give your landfill a break. Every year we, as an industry, use millions of hard drives to store and back-up data on-set. Each and every one of these drives was built and designed to last for hundreds of thousands or hours, yet we use them for only a few hundred. They perform one tenth of their expected life-span and start their journey to the land fill – toxic chemicals, exotic minerals and other harmful ingredients in tow. The problem is that SSD drives have yet to achieve a per GB price point that makes any sense for large scale storage and distribution. So the most cost effective way to handle the data on a show is with spinning drives. Another overlooked aspect is that while we all know that a RAID 5 with its multiple drives is better than a single drive, the costs, again, prohibit it. The solution, then, would need to be as inexpensive as a single hard drive, have the redundancy of RAID 5 and the ability to be reused without being compromised. Introducing Smart Storage. 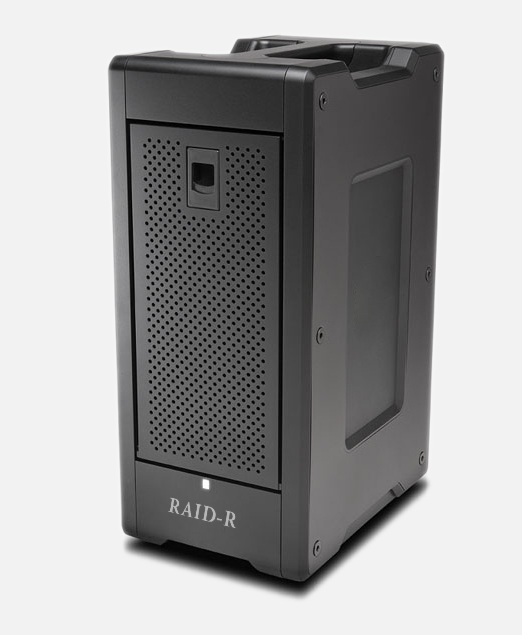 For $199 per week you get a 24TB (unformatted) RAID 5 with 6 hybrid drives that use a combination of SSD and HDD to create speed without loosing quantity of storage. It works over thunderbolt 2.0 at 20Gb/s and when you’re done with it, you return it to us and we service it, perform a full format and rebuild to ensure an absolute wipe of the data, and off it goes again. A typical six-week shoot and three weeks to offload into post would cost $3,000 for 48TB of storage. Let’s compare that to buying the drives. So even when you keep one of the drives for several weeks after shooting, the cost is exactly the same, but with two very different outcomes. Firstly, you have been using a pair of RAID 5 storage appliances instead of a bunch of cheap hard drives. Secondly, you have created nearly zero toxic land-fill. You win and the environment wins. What about LTO? If you use Smart Storage we will give you access to special pricing on LTO tape media, and the cost of creating the archive. When it comes to archiving your show, nothing beats LTO tape for a combination of reliability and affordability. 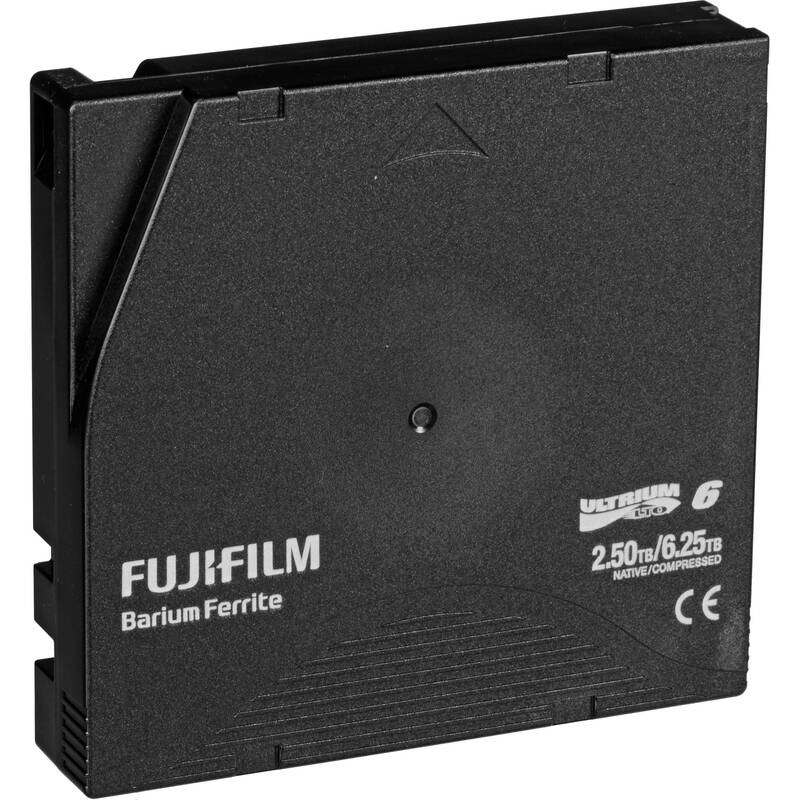 Rated for 30 years of data integrity, your archive will stand the test of time. LTO stands for “Linear Tape-Open”, and it is a storage technology used for long-term critical backup. Data is stored on LTO tapes which are rated for over 30 years of reliability. How many tapes will be required to archive my footage? Each LTO tape holds 2.5 TB of data, so divide your total data by 2.5 TB to find out how many tapes it will take to archive your project. How much data fits on one LTO tape? Each LTO tape holds 2.5 TB (terabytes) of data. Do you validate the data using an MD5 checksum, etc? Yes. We use PreRollPost™ to perform the archive, and all data is verified against the original checksum values generated by the DIT. If no checksum is provided, the software will create a new value by which it will validate the archive against the original files. What is the ideal storage environment for LTO tape? Slightly higher temperatures and humidity may be safe for storage periods not exceeding six months. No strong magnetic field should come in contact with the tape. Tapes should not get wet.